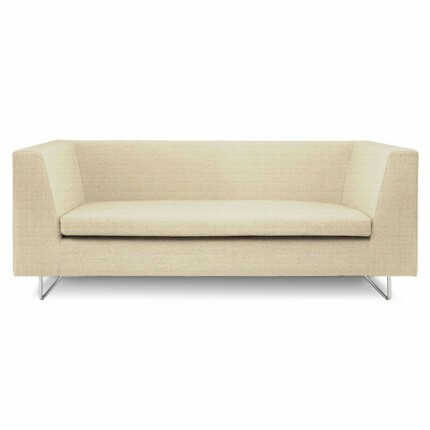 Lounge about without compromising style. 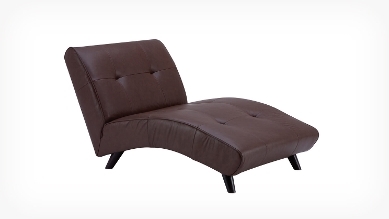 Featuring a tailored shape with tufted seat and back, the Crush chaise will complete any living space. Available in both fabric and leather, customize the Crush for a look all your own. Made in North America.